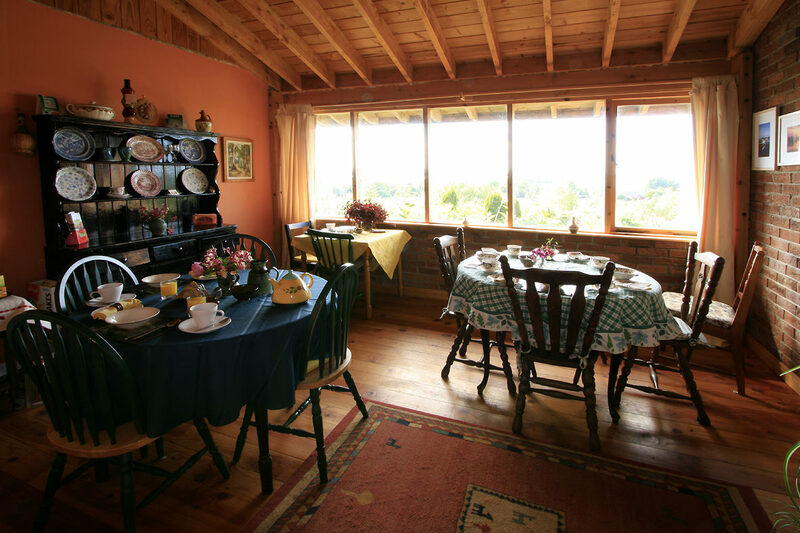 Coolangatta is a timber and brick house with spectacular views of Lough Derg. House facilities include breakfast menu, tea and coffee making facilities and TV lounge. Ideal location for walking, cycling, fishing or just relaxing. Great pubs and restaurants nearby,irish music sessions on Friday nights and sunday evenings. Mary your hostess is a tour guide and can offer heritage and Bog Tours.Dance classes can also be arranged. Other activities to take part in are: guided heritage tours, dancing classes, irish folk, gourmet resturant within walking distance, marked cycling route nearby.